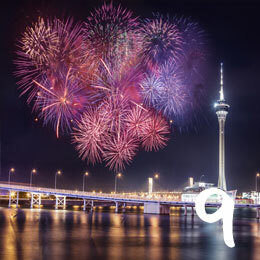 Macau hosts unique cultural festivals, including traditional Chinese celebrations during Lunar New Year, A-Ma Festival, Dragon Boat Festival, as well as important Portuguese celebrations such as Easter, Procession of our Lady of Fatima and Christmas. Many annual international events are also held in Macau, including Macau Grand Prix and Macau International Fireworks Display Festival, and many other international cultural shows and events. In Macau, you can celebrate the New Year the way in style! Visitors from all over the world come to Macau to enjoy the New Year and the atmosphere in the city is one of pure excitement. The Fringe picks up where the city’s other arts fests leave off; a variety of indoor and outdoor performances enliven the city’s cultural scene for the best part of a fortnight. 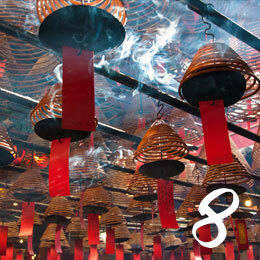 The Chinese lunar year in Macau sets the scene with street parties, red lanterns and fireworks. The atmosphere is vibrant and everything is set for a great party. This is where a statue of Christ is paraded through the streets to the Macau Cathedral. Tou Tei is the Earth God and he is said to be everywhere. Celebrations are held at the Pou Tai Un Temple on Taipa. Performances of Chinese opera are usually held in a mat-shed at the Pak Tai Temple in Taipa village. According to legend, Pak Tai conquered Demon King, who was terrorizing the universe and was given the title of Superior Divinity as a reward. Held on the 23rd day of the Third Moon, the annual A-Ma Festival honors Macau’s most popular deity, the Goddess of Seafarers, from whom Macau is said to derive its name. 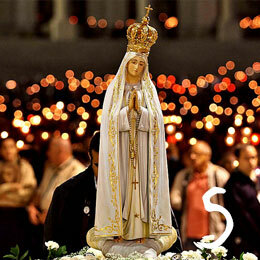 Each year Macau celebrates the Procession Our Lady of Fatima that is a old Portuguese heritage and tradition. 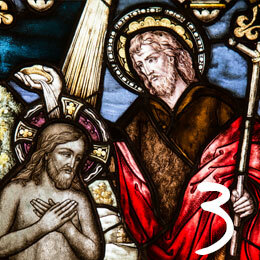 This festival is organized by the Cultural Institute and co-organized by the Civic and Municipal Affairs Bureau. It is the time when most of the cultural associations and institutes of Macau display their best shows related to music concerts, dance, painting exhibitions, Chinese opera, theatre & performances. 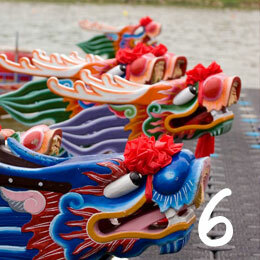 In ancient China the Dragon Boat was used for religious purposes as a way of appeasing the rain gods. Later Qu Yuan, the great warrior poet, committed suicide as a protest against the political corruption. Since that time, people began to organize Dragon Boat Races in his memory, and these races are now a major event of Chinese culture, representing patriotism and group integrity. The races are taking place on the picturesque Nam Van Lakes in Macau. 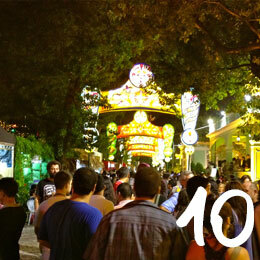 Two days of great celebration, Portuguese and Macanese traditions mix together, culture, leisure, food, crafts and games. Do not miss the live performances of music and dance. The celebration is hold in the traditional Portuguese district of Macau, near the church of São Lazaro. Kuan Tai is a popular deity in Macao closely associated with loyalty, and almost every shop displays a Kuan Tai statue on its premises, with adherents of ‘Saintly Emperor Guan’, as Kuan Tai birthday is celebrated with a stage performance at Kam Pek Community Centre involving singing and dancing, the burning of joss sticks and ritual offerings to Kuan Tai Temple. 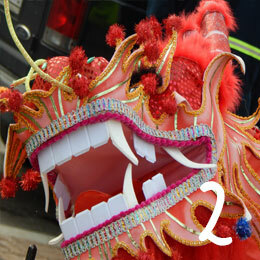 Associated activities include lion and dragon dances, banquets, and sports competitions. (15th day of the Seventh Moon. )Appease the restless spirits by burning paper and food offering by the roadsides for it is said that during this month, the ghosts are freed from the underworld and is free to roam the world every year for a lunar month. 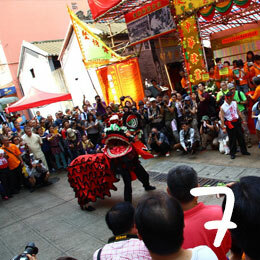 This festival also feature local celebrations such as Chinese opera. Macau Volleyball GrandPrix is organized by the International Volleyball Association (FIVB) since 1993. It is a three-day event where the top world Volley teams come to play this tournament. (The seventh day of the Seventh Moon. )Sometimes referred to as the Lovers’ Festival, it falls on the seventh day of the seventh moon on the lunar calendar and has deep meaning for unmarried women. The festival celebrates the only day in the year when the legendary Heavenly Weaver can meet her lover, the Cowherd, over a bridge of birds spanning the Milky Way. 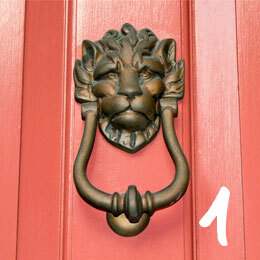 (Selected days. )The International Fireworks Festival is normally held around the end of September to the beginning of October. It is a unique innovation with experts from different countries invited to compete with spectacles of fireworks. 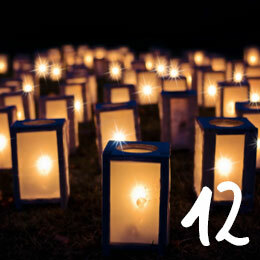 This is one very important festival for the Chinese people and also one of the loveliest nights of the year. It was done in memory of a 14th-century uprising against the Mongols when rebels wrote the call to revolt on pieces of paper and embedded them in cakes, which was then smuggled to compatriots. Today, in commemoration of the festival, people eat special sweet cakes known as mooncake made of ground lotus and sesame. Children also get to play with colored lanterns and watch the huge autumn moon rise. The Lusofonia Festival perfectly demonstrates the vibrancy of Macau as an international tourism city in the heart of Asia which has retained the rich culture of its Portuguese-speaking communities. The Macau International Music Festival is a perfect blend of East and West-a prestigious event with international impact. One factor that makes this festival unique: the Macau International Music Festival is performed at unique locations. 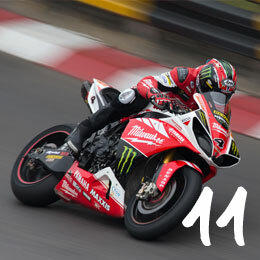 The Macau Grand Prix is seen as a good training ground for world class drivers with winners often making the jump from here to big boys’ league of Formula 1 racing. It is probably the most internationally known event produced in Macau, because of its quality and of its history of five decades. Although Le Mans and Monaco still partly use public roads or streets, Macau is the last true road circuit that uses the same roads as that very first race back in 1953. The Macau Food Festival is one of the tastiest annual events held in the territory. Located at Praça do Lago Sai Van (Sai Van Lake Square) near the Macau Tower, the festival is divided into five zones, namely the Chinese Restaurant Zone, European Delicacies Zone, Asian Delicacies Zone, Local Delicacies Zone and Dessert Zone. If you call yourself a foodie, then the Macau Food Festival is the place to be! Although the great majority of the population in Macao is not Christian, this season in Macao is particularly different. One can feel a bit of Europe on the air. Some cake shops and hotels prepare traditional Portuguese Christmas cakes and the entire city is decorated with lights and Nativity scenes. Running of the International Marathon over a full course that circles the peninsula and crosses to Taipa and Coloane Islands. Hundreds of Macau and Hong Kong athletes will join top-class athletes from all over the world.